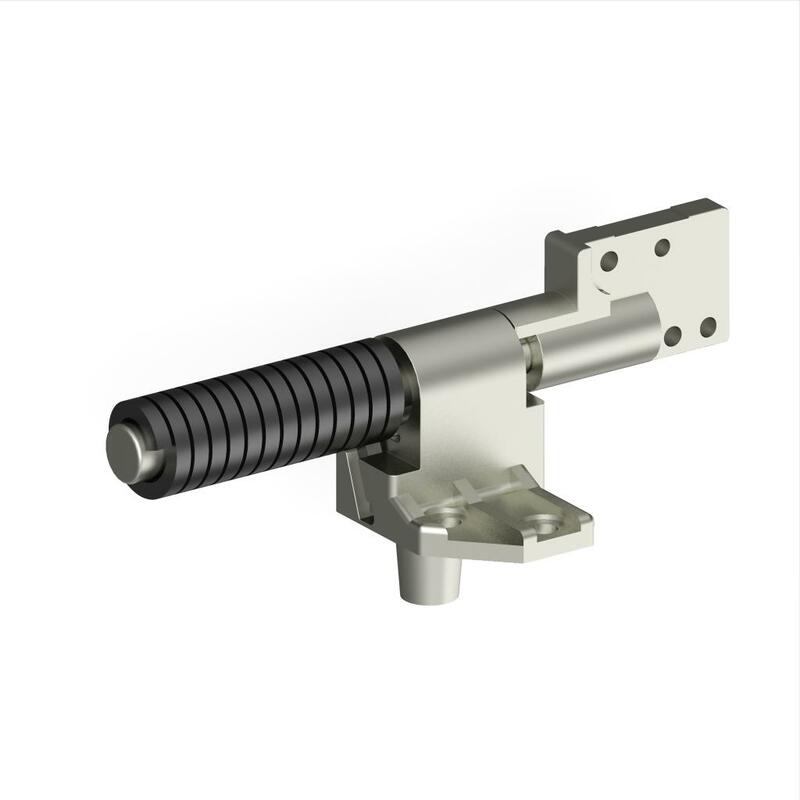 LEECO specializes in providing advanced torque hinge solutions to cutting edge engineering designs. 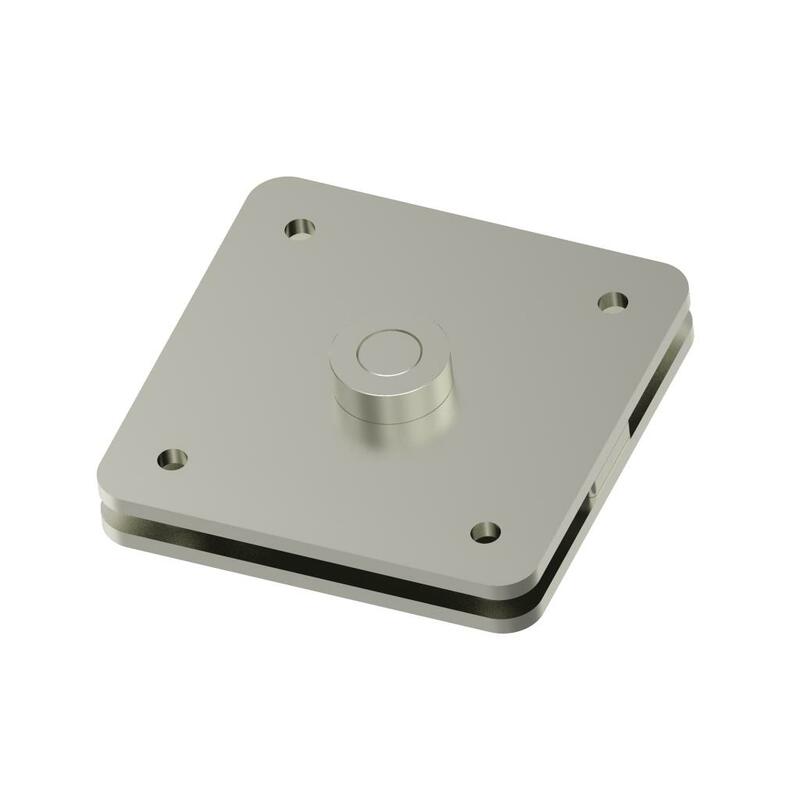 In addition to constant torque and long operation life, LEECO provides custom features specifically tailored for customers‘ applications requirement, up to torque of over 15 Nm. 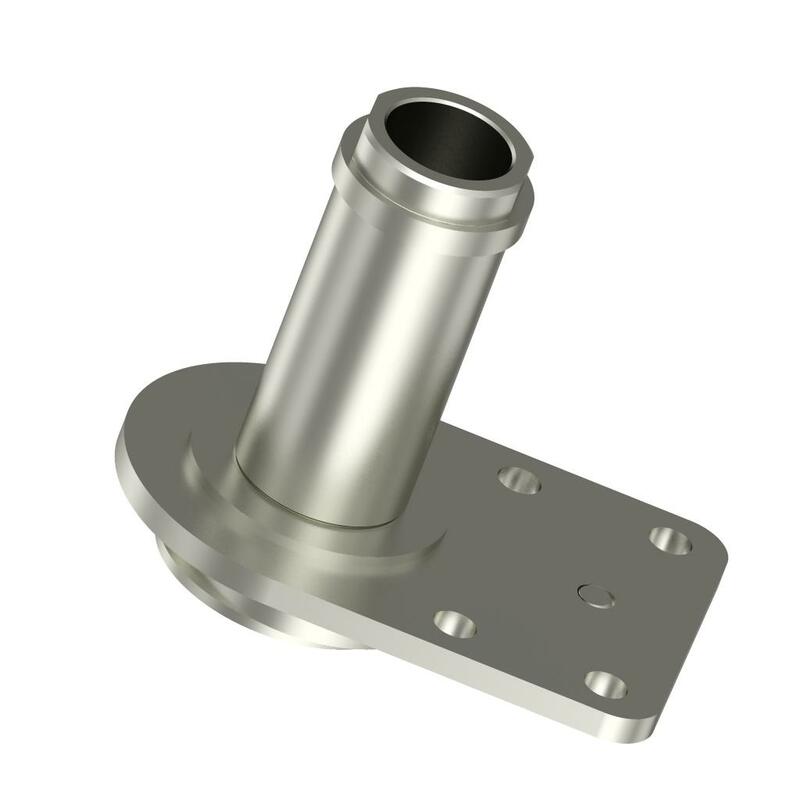 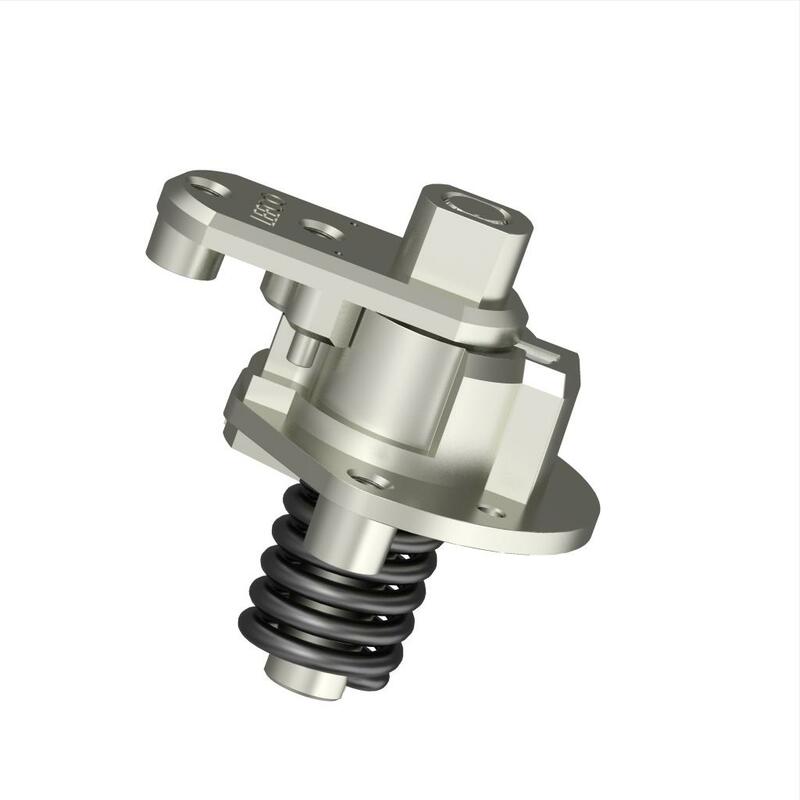 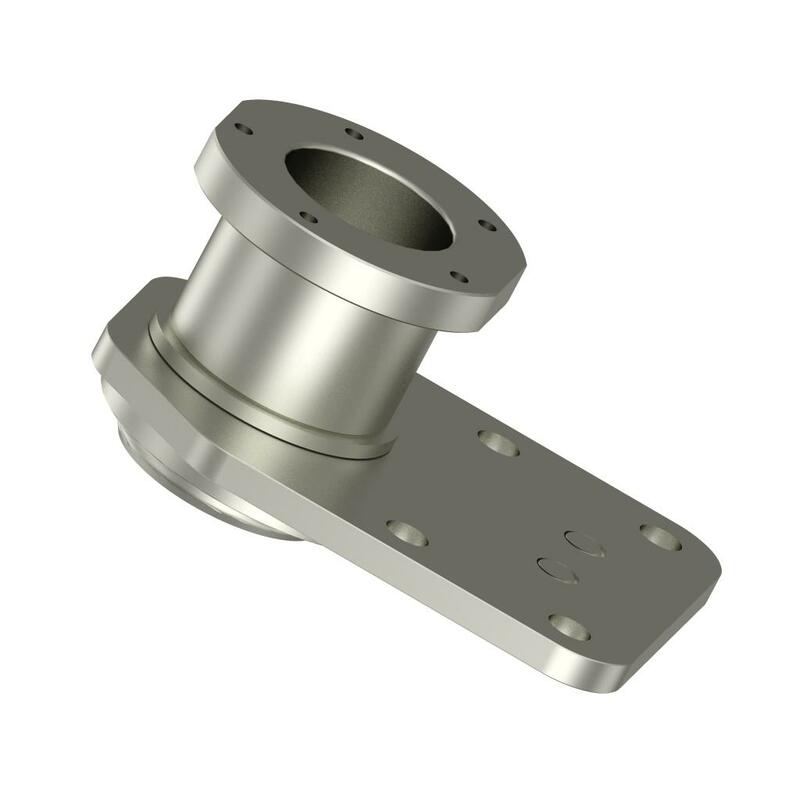 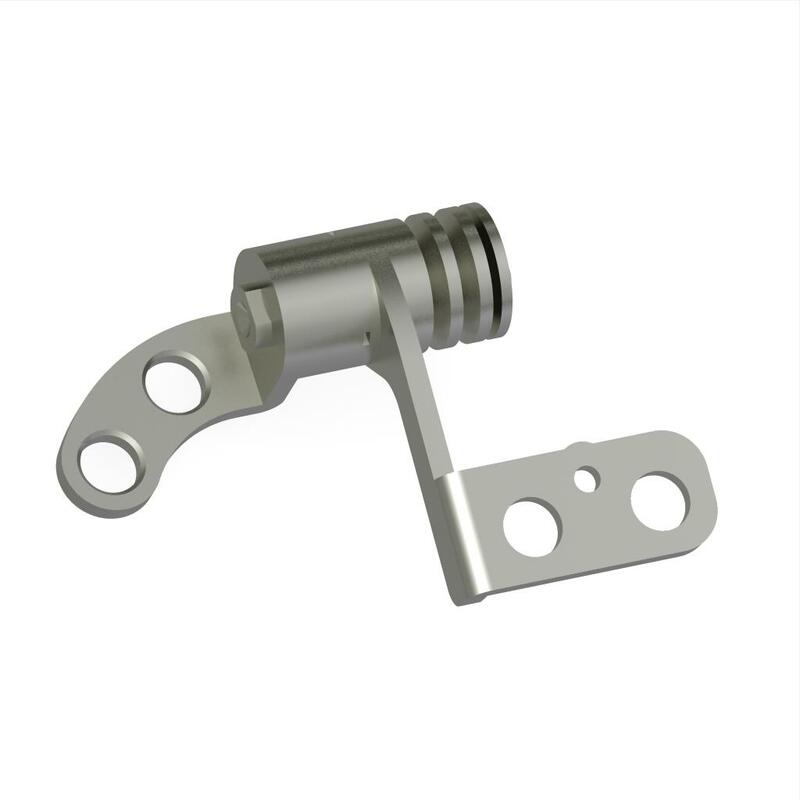 Utilizing various torque engine technologies, LEECO specializes in optimizing the performance of the torque hinges for the given specification while keeping the cost competitive. 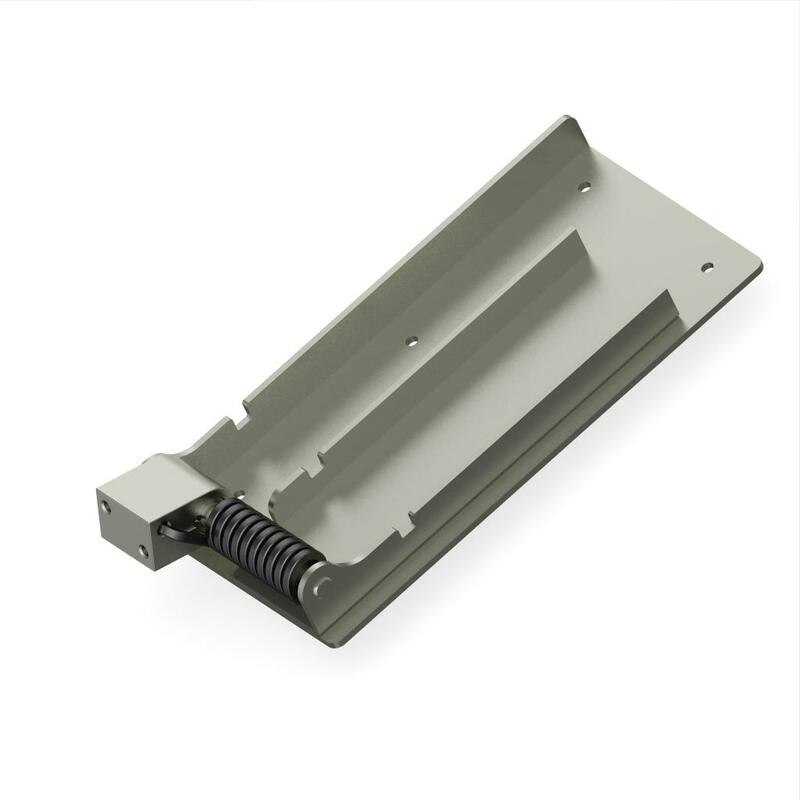 Our engineering solutions cover wide range of industrial applications including computers, laptops, automotive, medical equipment and housing appliances. 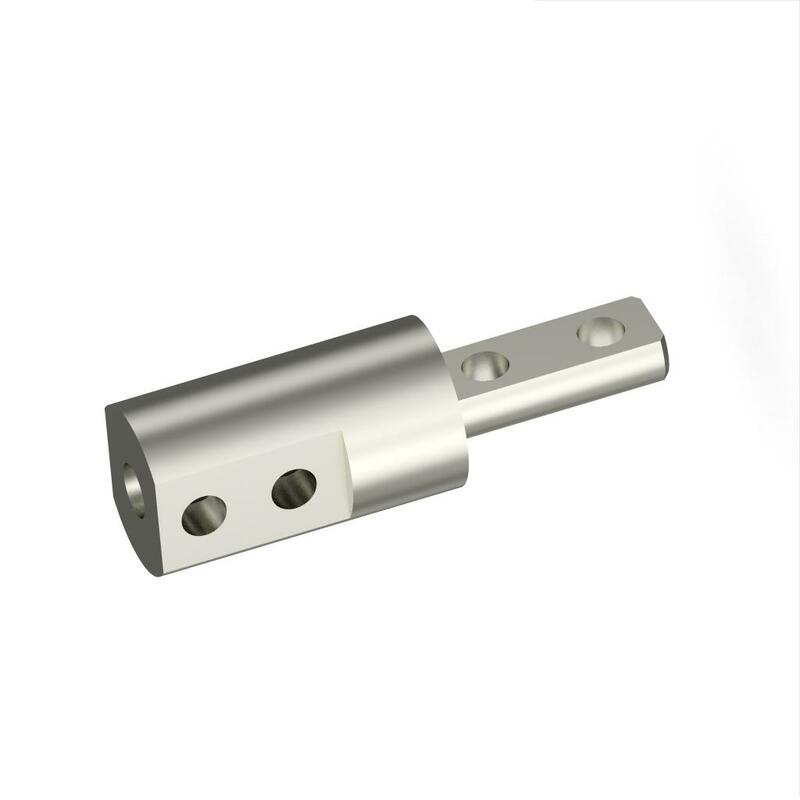 Please feel free to contact us for your customized torque hinge applications. 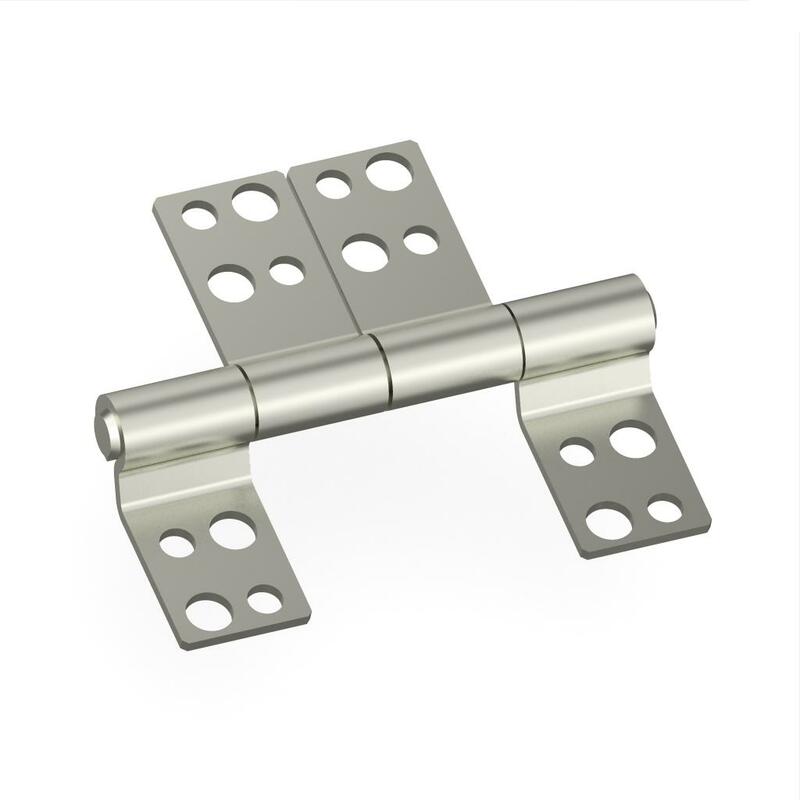 Symmetric and asymmetric counterbalanced torque hinges; counterbalance feature can offset gravity and greatly enhances the feeling of touch. 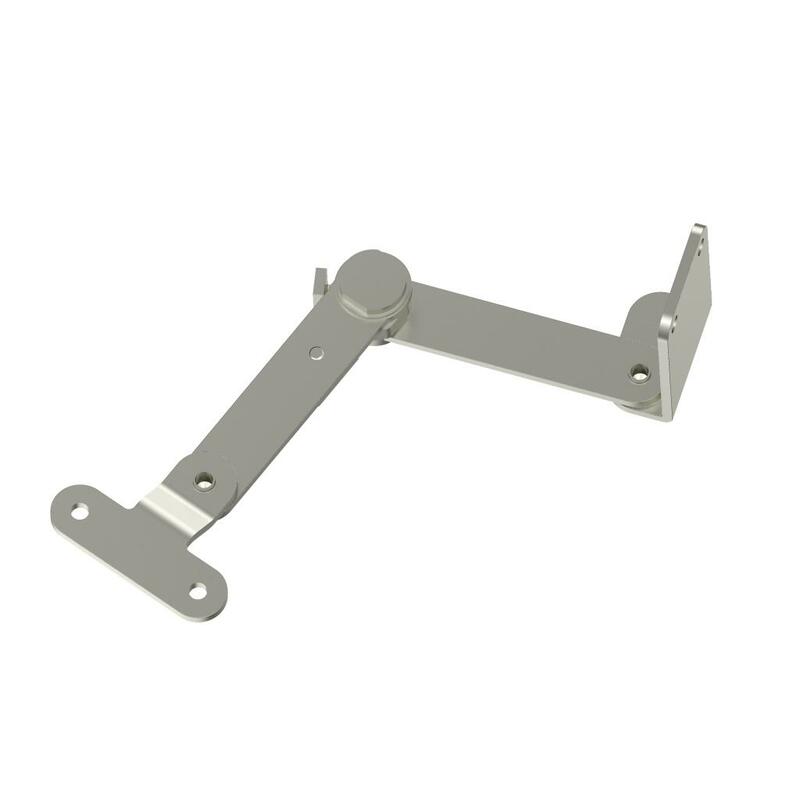 While holding its position, the objects can be easily moved with just your finger tips. 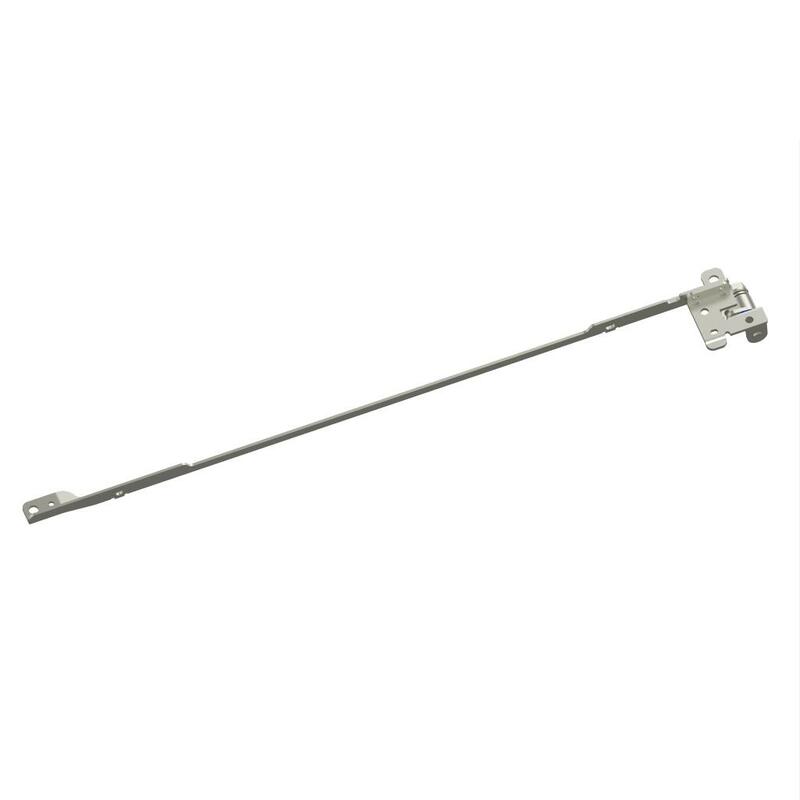 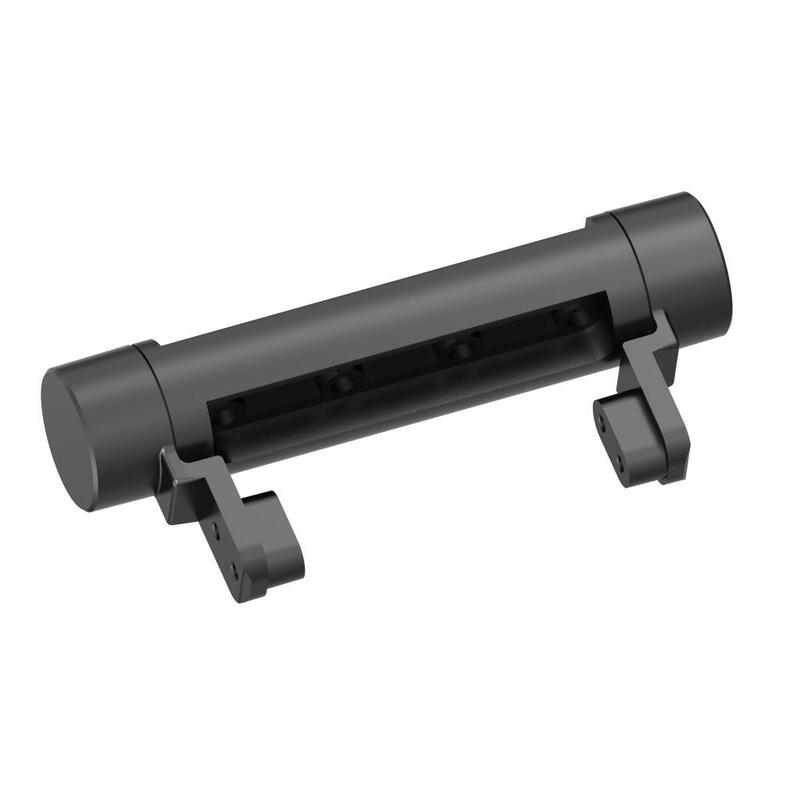 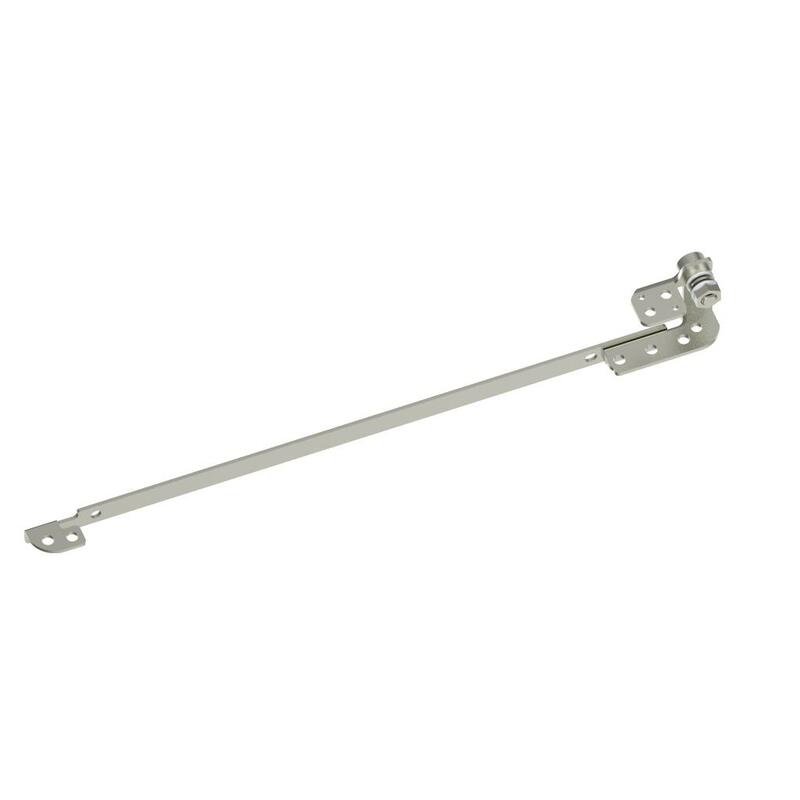 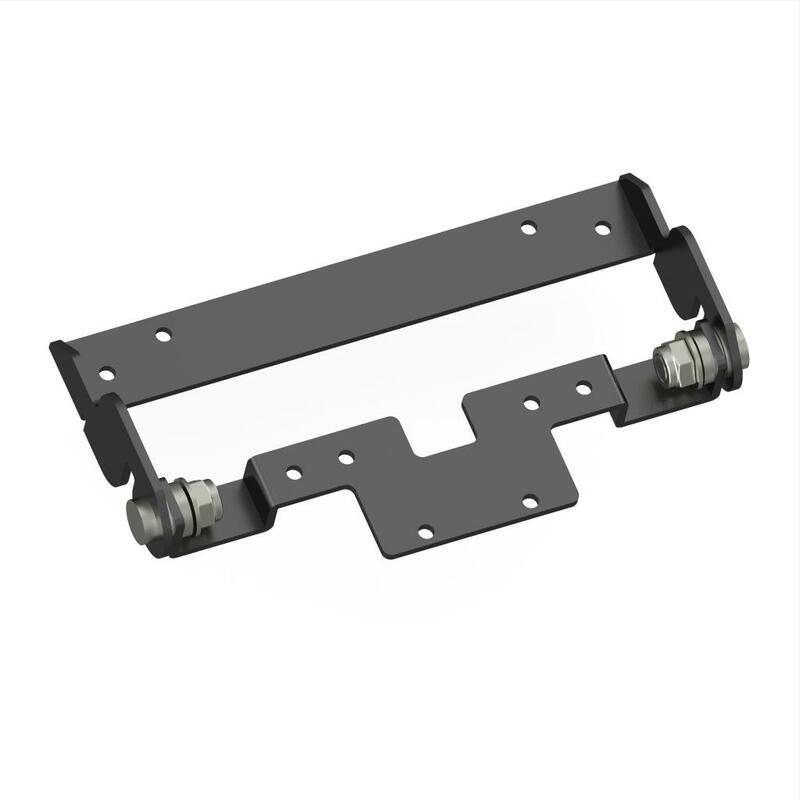 Detent torque hinges and snap open / snap close torque hinges; with build-in cam mechanism, the hinges can hold objects at desired positions, and to save the cost of a latch in close position. 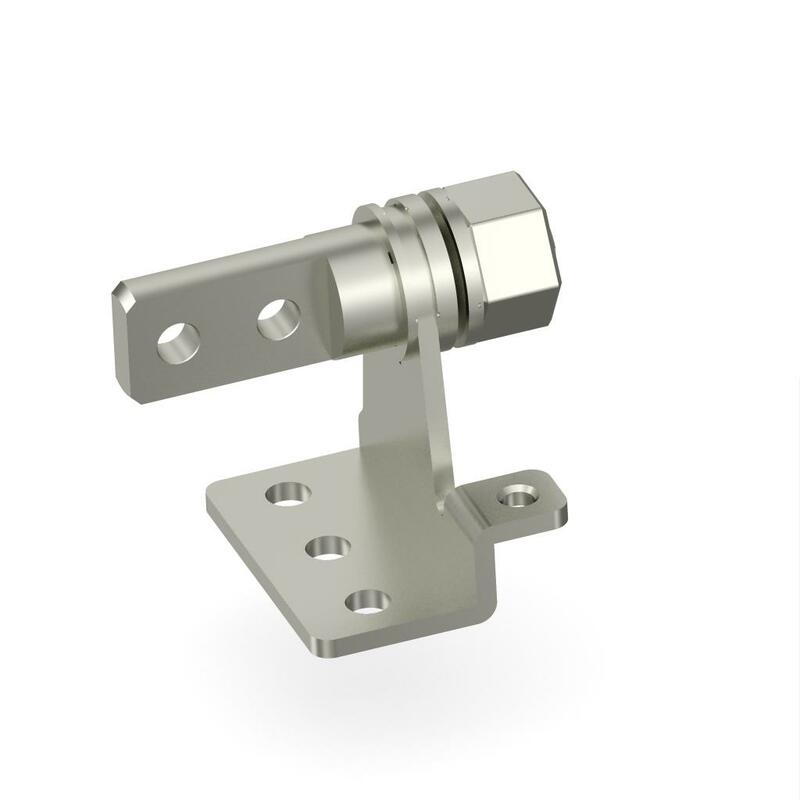 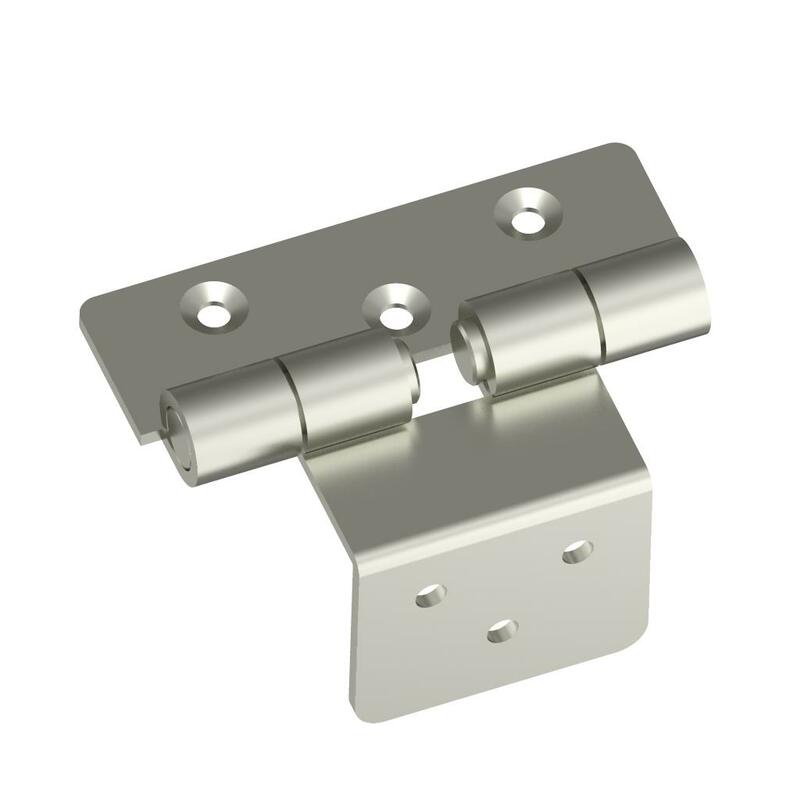 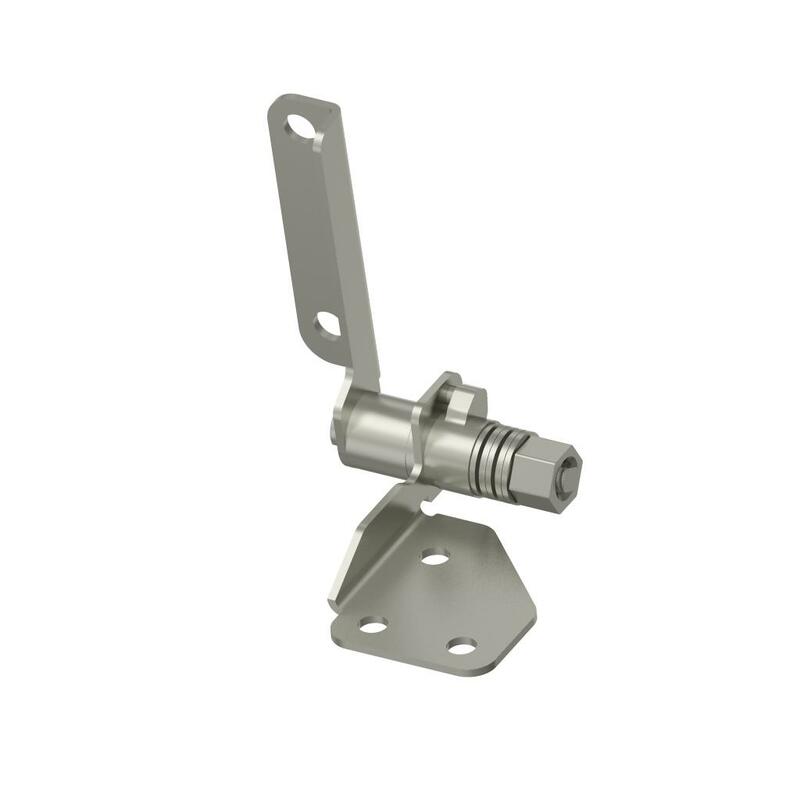 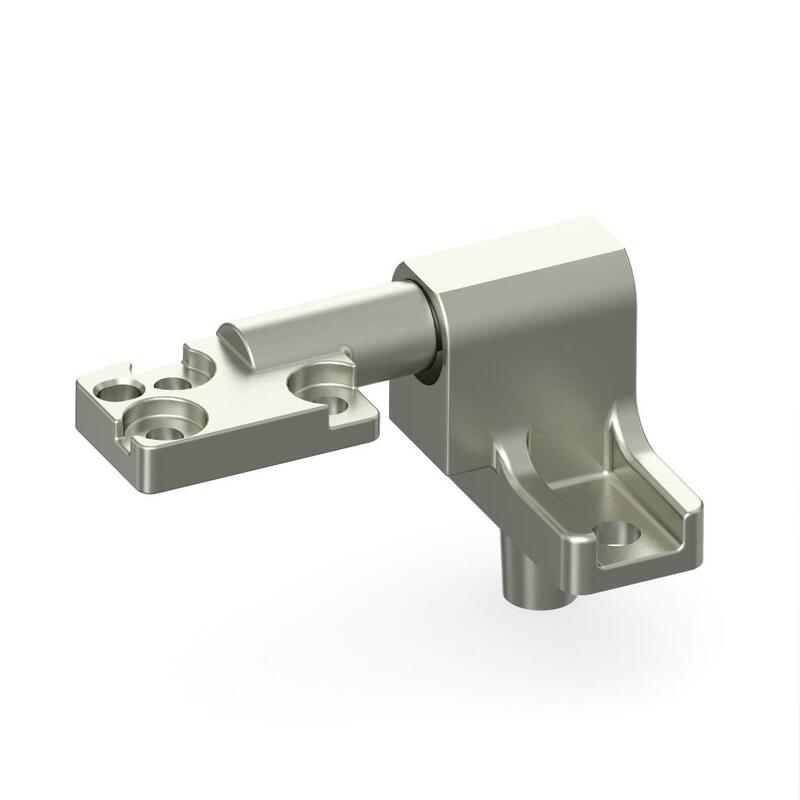 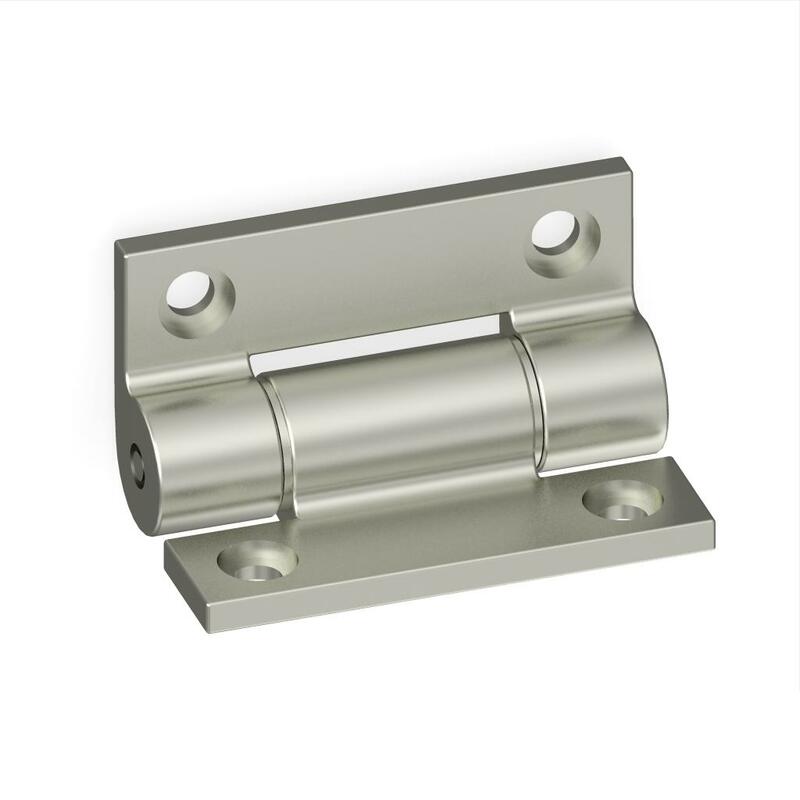 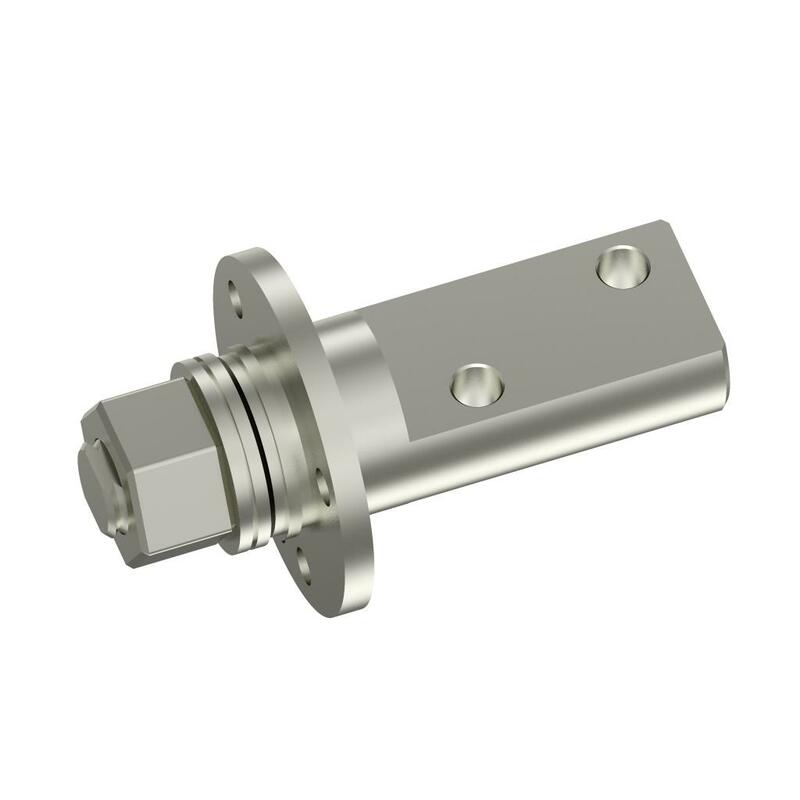 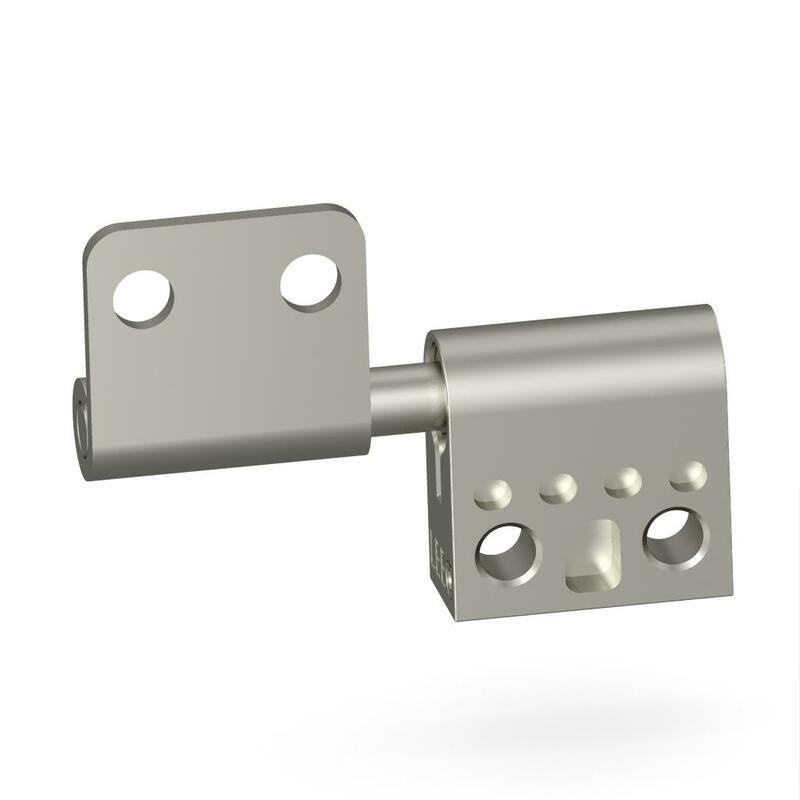 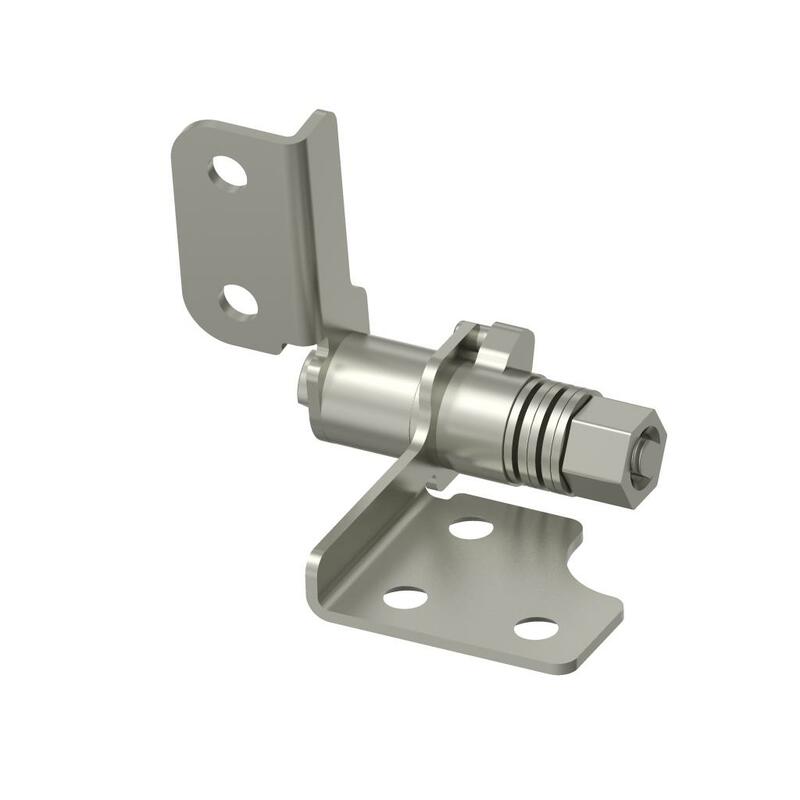 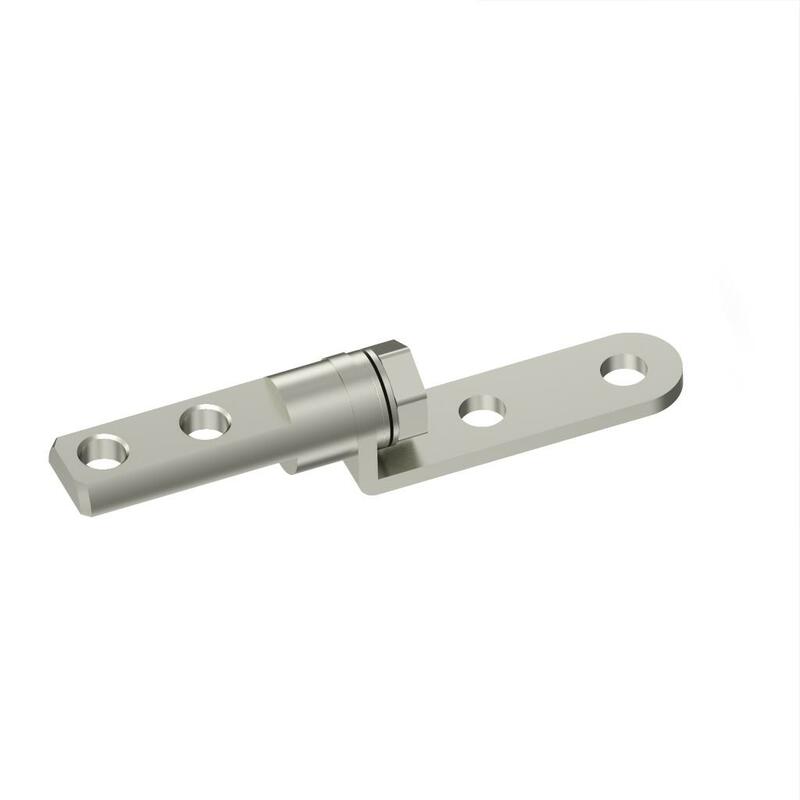 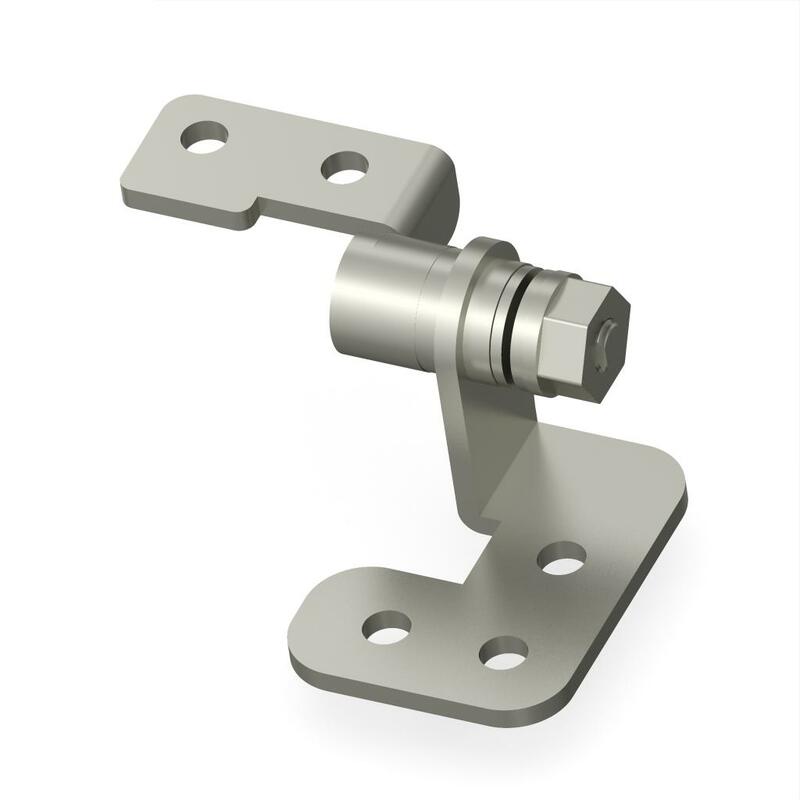 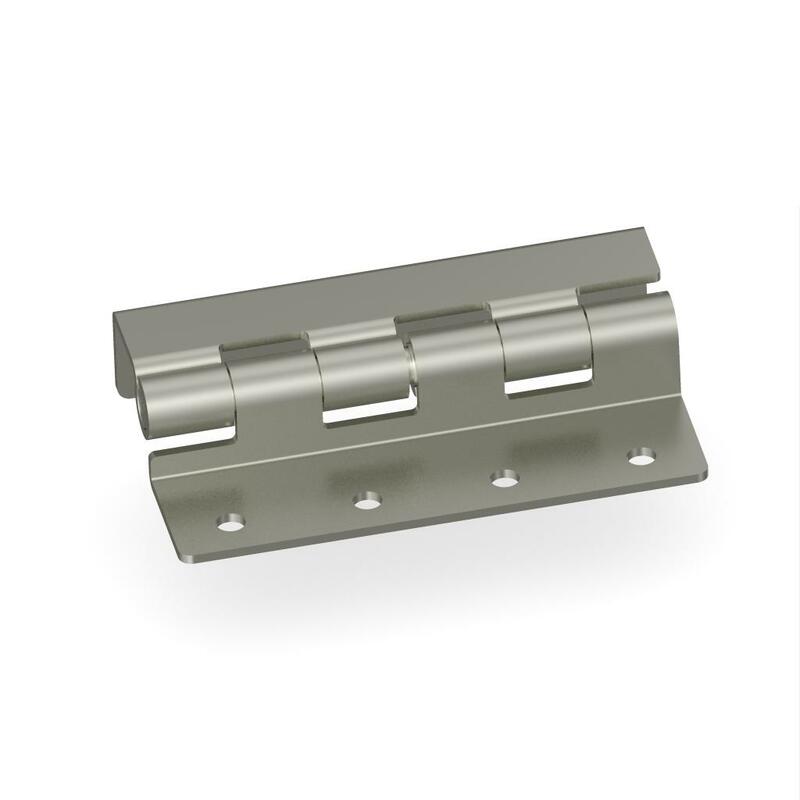 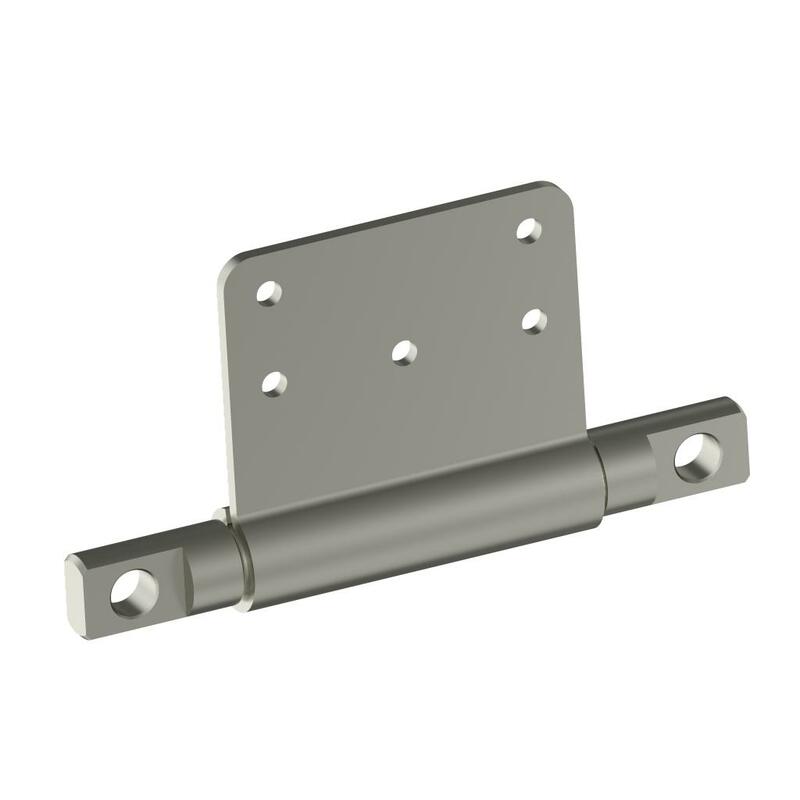 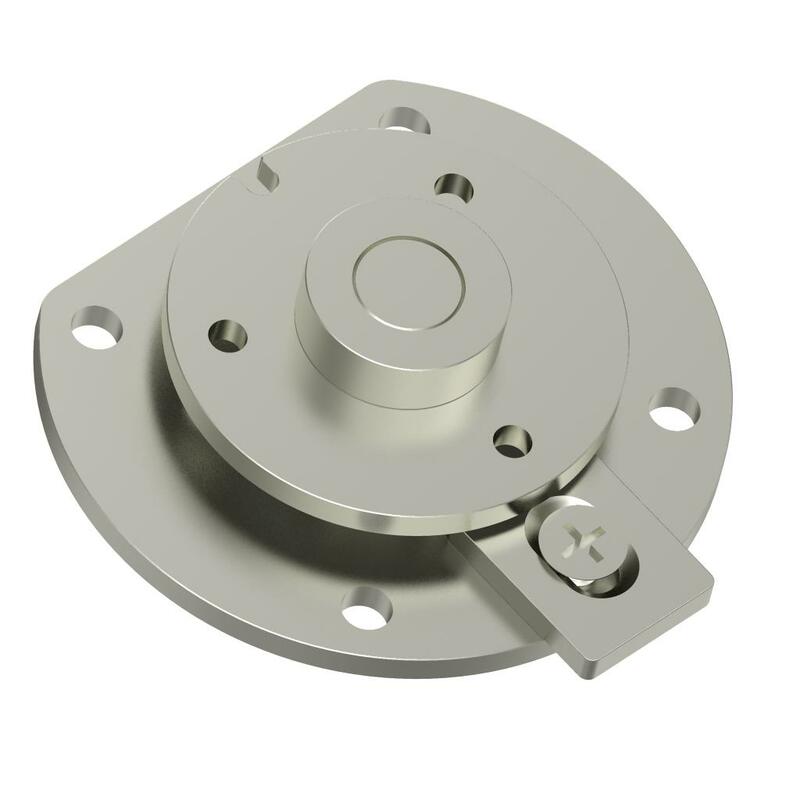 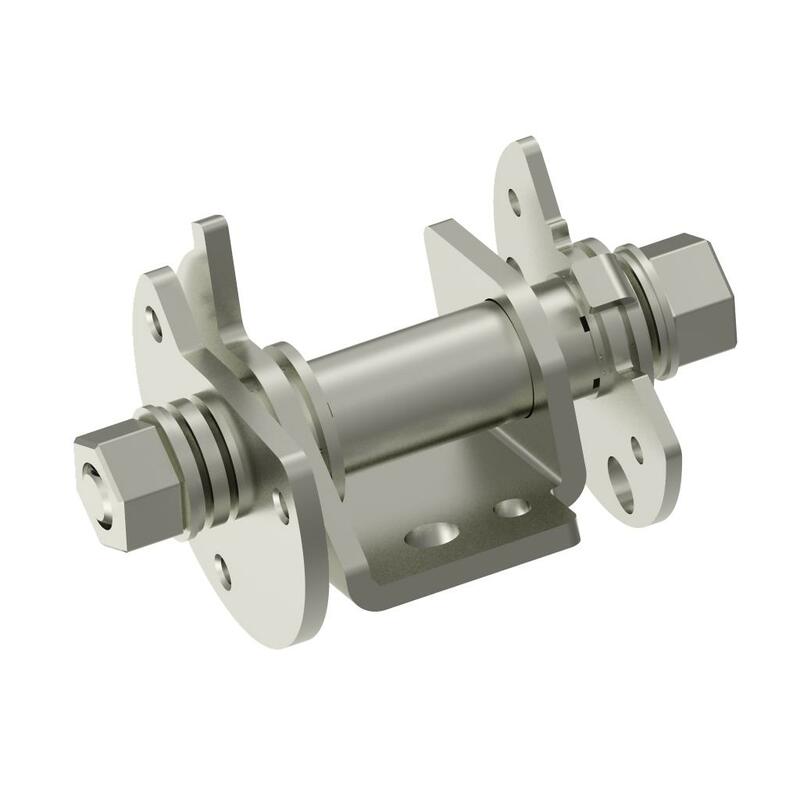 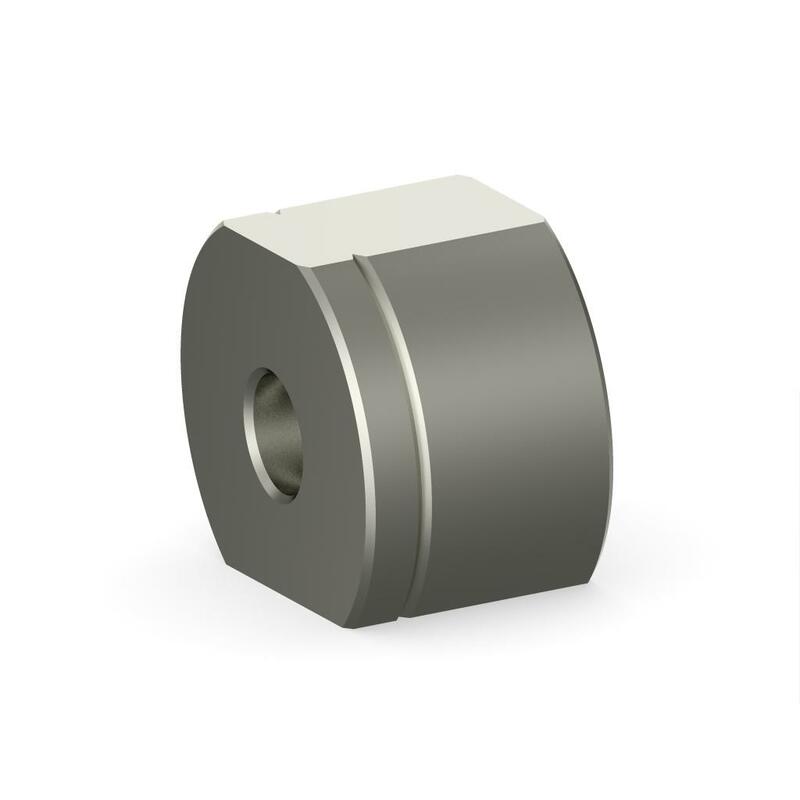 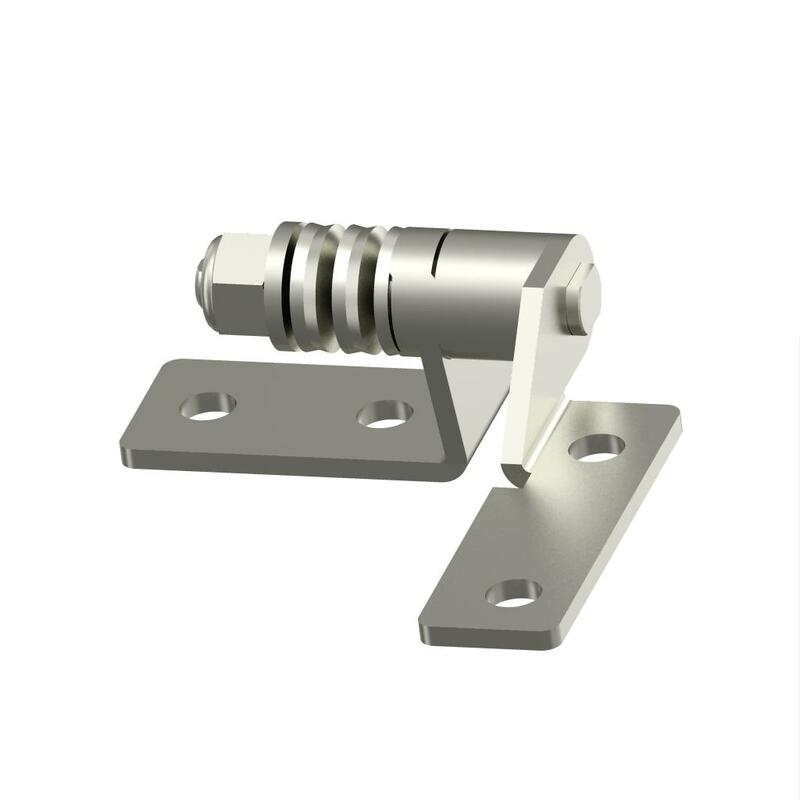 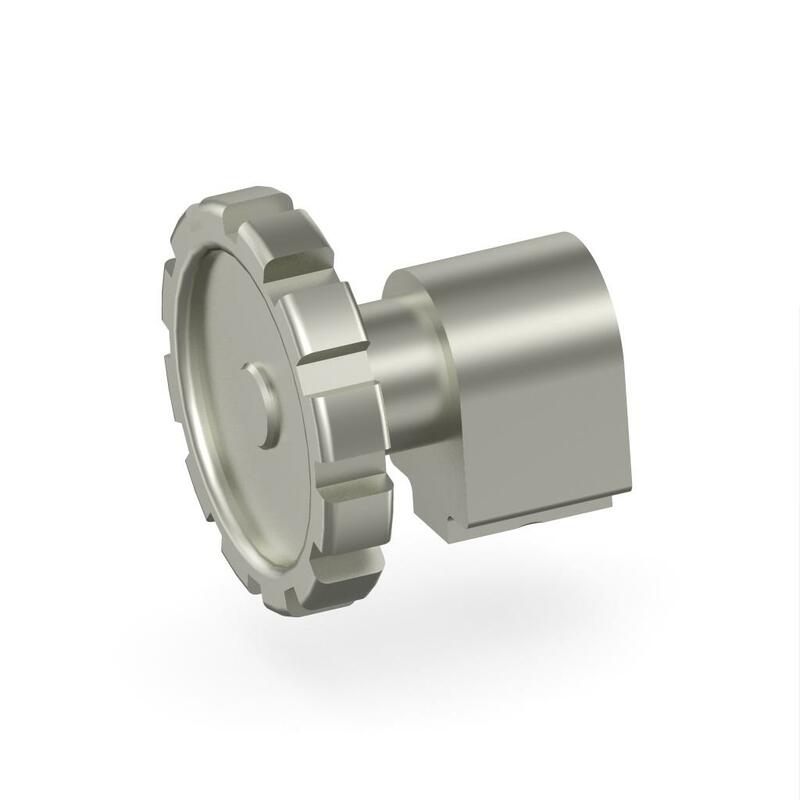 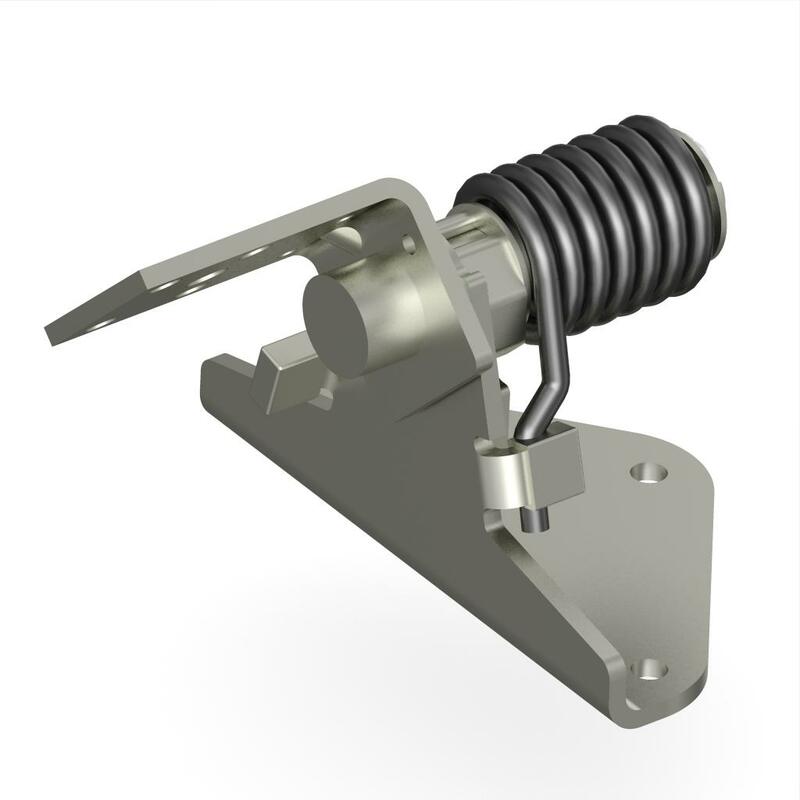 Multiple axis torque hinges; with the combination of various friction orientation, we are able to provide tilt and swivel torque hinge in one piece. 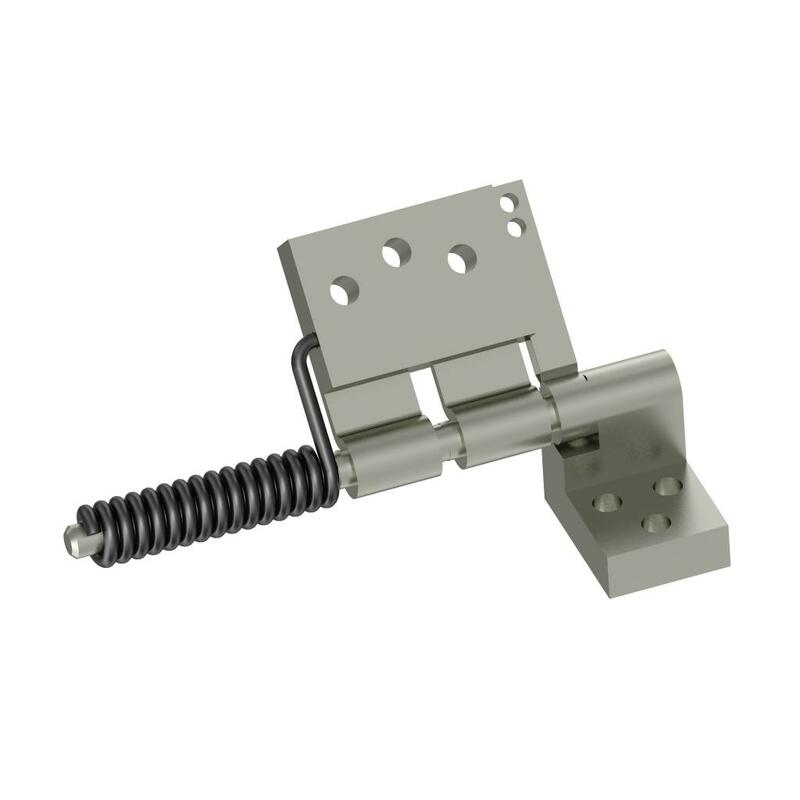 Damping torque hinges; with custom friction mechanism to deliver smooth and constant rotation speed throughout the range of motion. 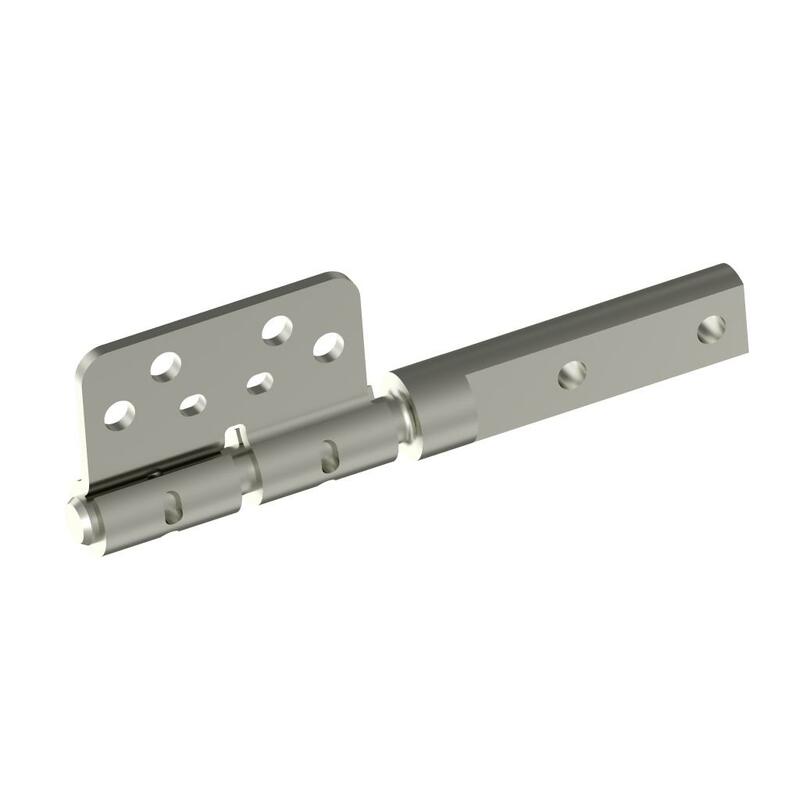 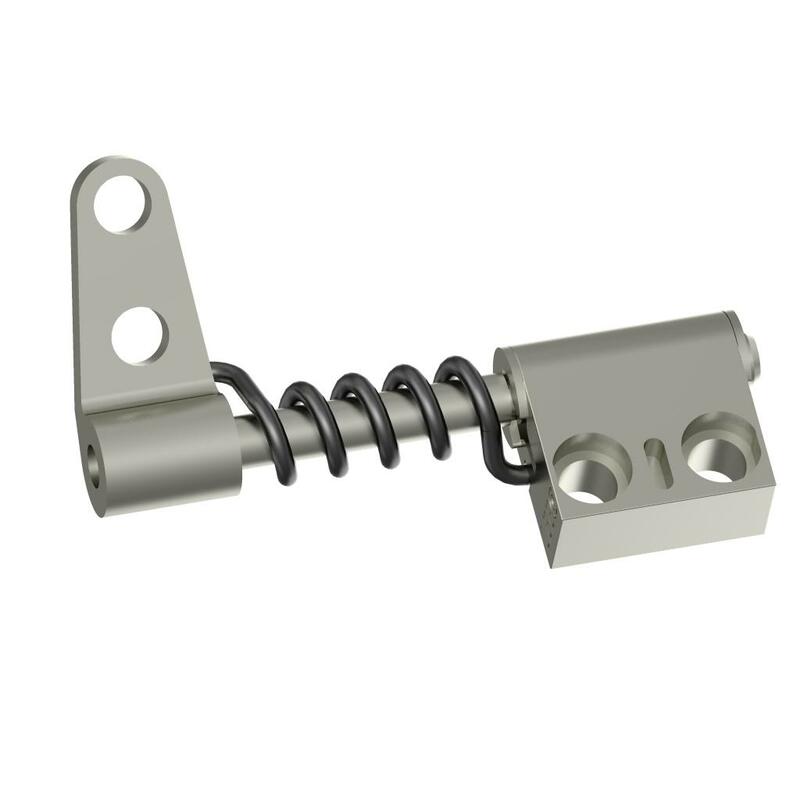 Pop up or pop down torque hinges; friction hinge could be pop open or close when latch is released. 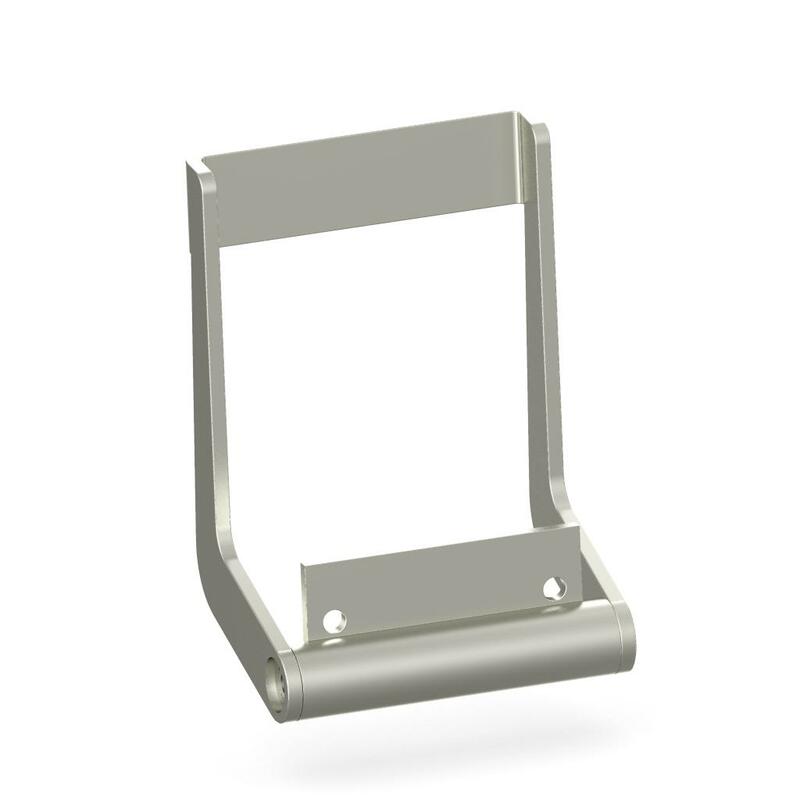 Copyright © 2019 LEECO All rights reserved.